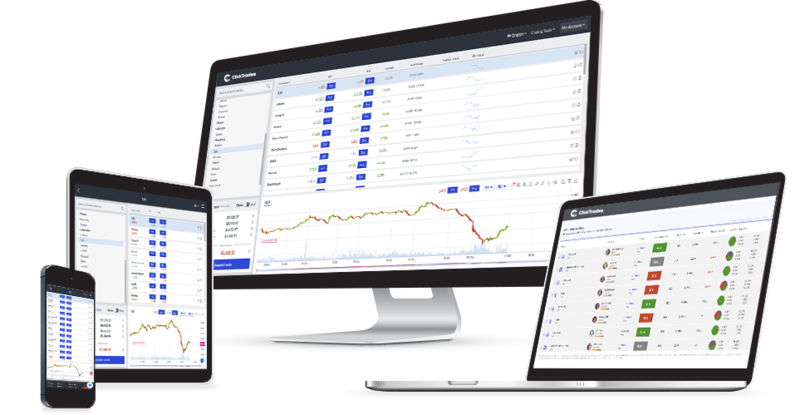 At ClickTrades you will have full access to a high-tech and user-friendly platform, WebTrader, designed to allow trading sessions from a wide range of assets, on both desktop and mobile. Develop your trading strategies using charting methodologies and analytical tools that integrate 3 chart styles and several indicators. Tailor the risk of trading by improving your techniques while using features such as Stop Loss or Take Profit. 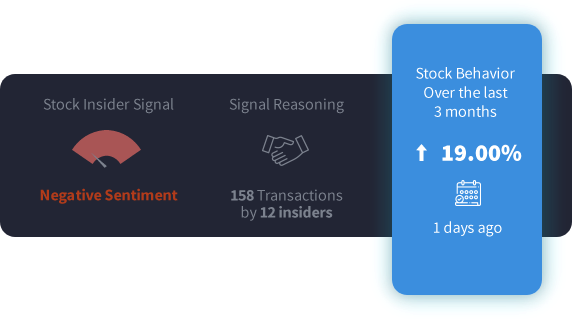 Enjoy trading on a platform developed to offer investors, no matter their skills, flawless trading sessions. 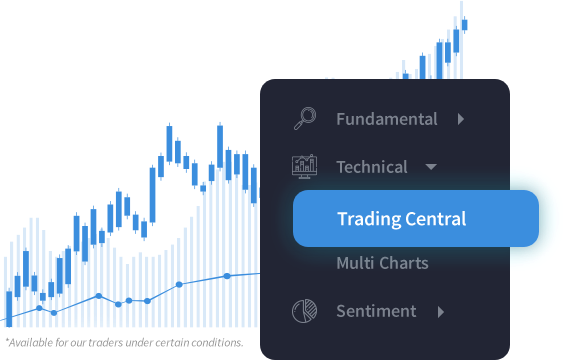 Trade over 2100 instruments on WebTrader and use the customisable layouts to streamline your trading experience. Use a technical analysis tools that provides complex indicators for a wide range of assets and which suits every trading style. Benefit from a feature that ensures you will never lose more than the funds you have in your account. Choose the assets that fit your trading style and learn what influences them. Enhance your trading strategies with exclusive information and first-class trading tools. Learn to correlate market data with powerful tools and diversify your trading portfolio by adding more instruments. Boost your strategies with interactive charts and built-in extensive analysis. Track market movements based on multiple daily updates of Support & Resistance Levels. Alternative scenarios based on market movements allow you to have a clear perspective on the instruments probable direction. Take your strategies to the next level with rich analytics and multiple timeframes. 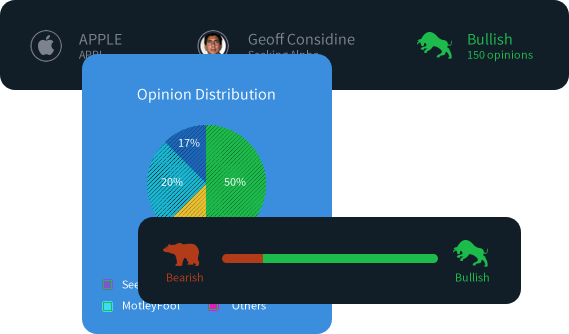 Filter the markets you're interested in and keep track of events that influence them. Cut through all the noise by reading the most relevant news for your strategy! Browse through global events and keep an eye on what impacts each instrument.